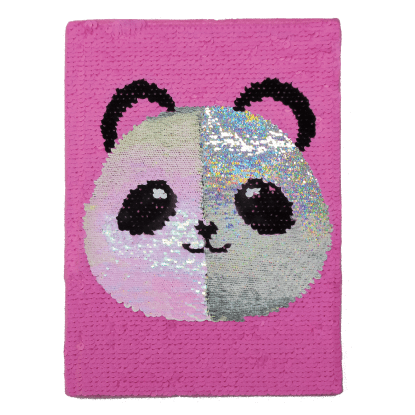 Reversible sequins + a cute little panda face = irresistible! 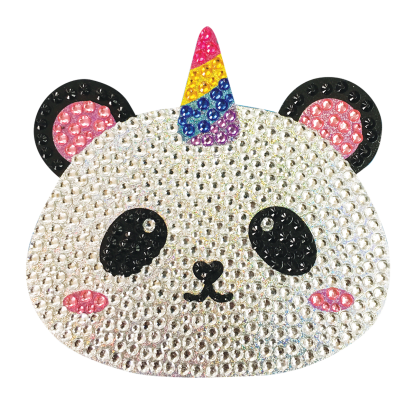 Our sweet sequined panda purse is the perfect crossbody bag to wear out with friends. 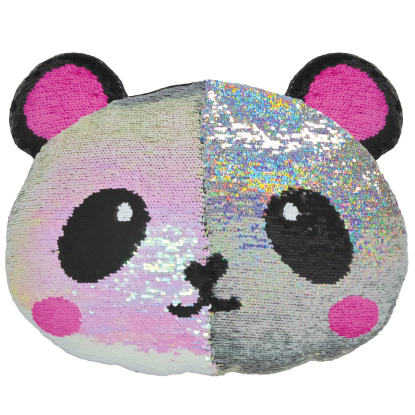 Whether you're catching a movie or strolling around the mall, this cutie is sure to turn heads.